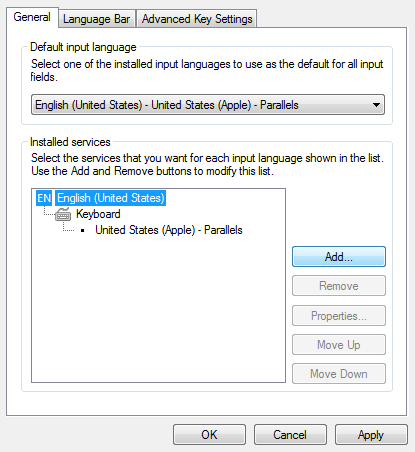 Select your operating system for a guide on how to enable Chinese text input. 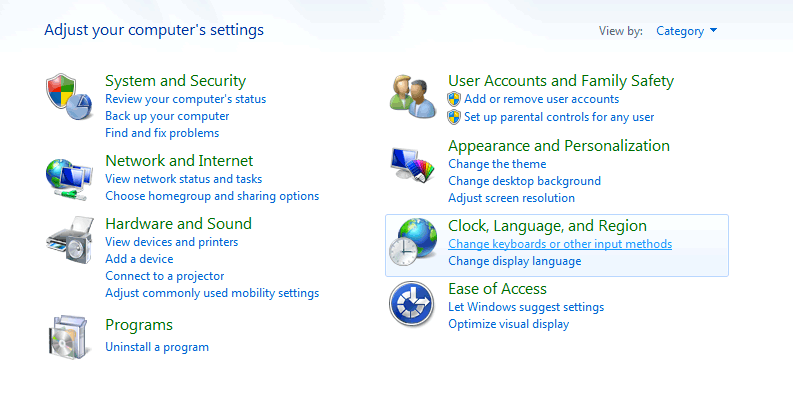 In the system tray, you can change typing mode. 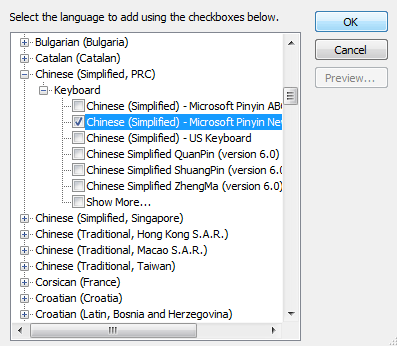 Type Pinyin, and select the characters as you type. Most people who live in mainland China typically install a 3rd-party input method. Google Pinyin Input is very popular. 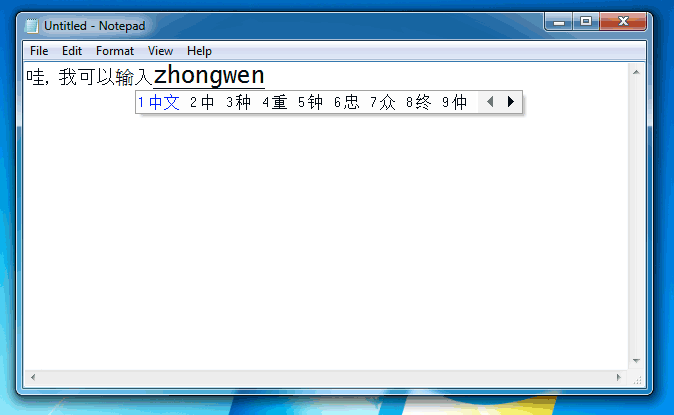 It is partially cloud based, and will add new words as they become common in Chinese. 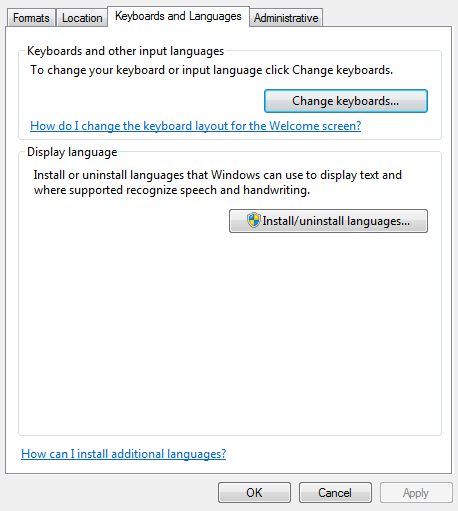 The downside is the software must monitor all keystrokes to function, so you need administrator privileges to install it.